Where Is Your Hat?. Realistic Hey Arnold. 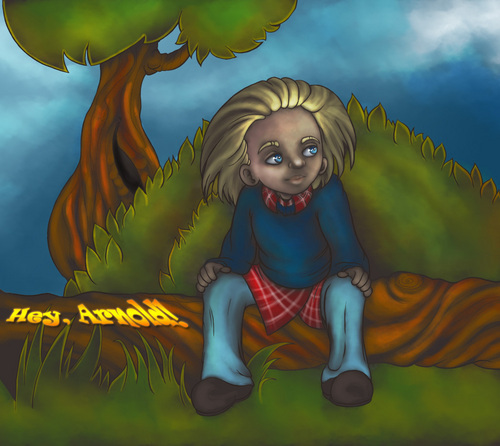 HD Wallpaper and background images in the Hey Arnold! club tagged: hey arnold! hatless realistic trees sitting fan art. This Hey Arnold! fan art contains anime, comic, manga, cartoon, comic buch, karikatur, and comics.